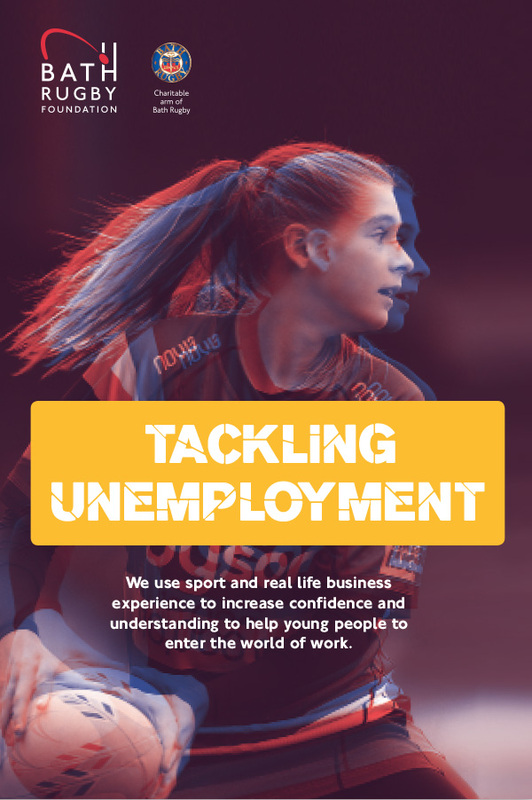 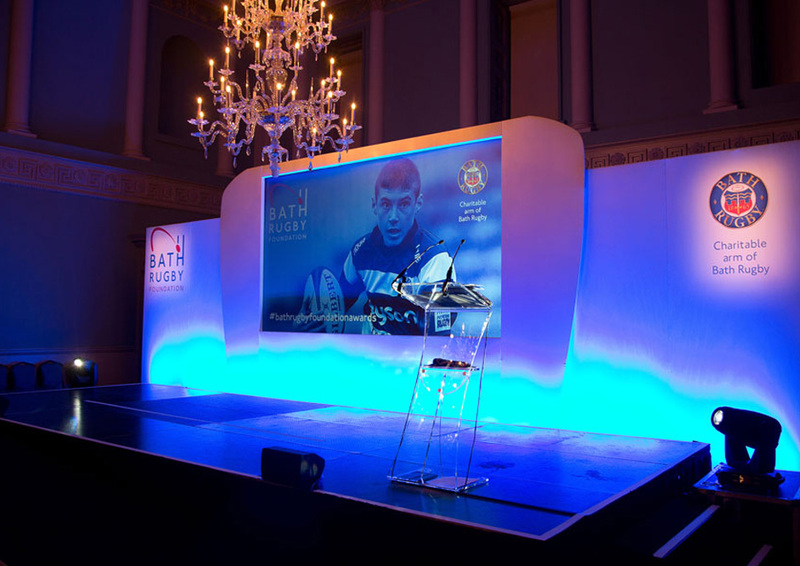 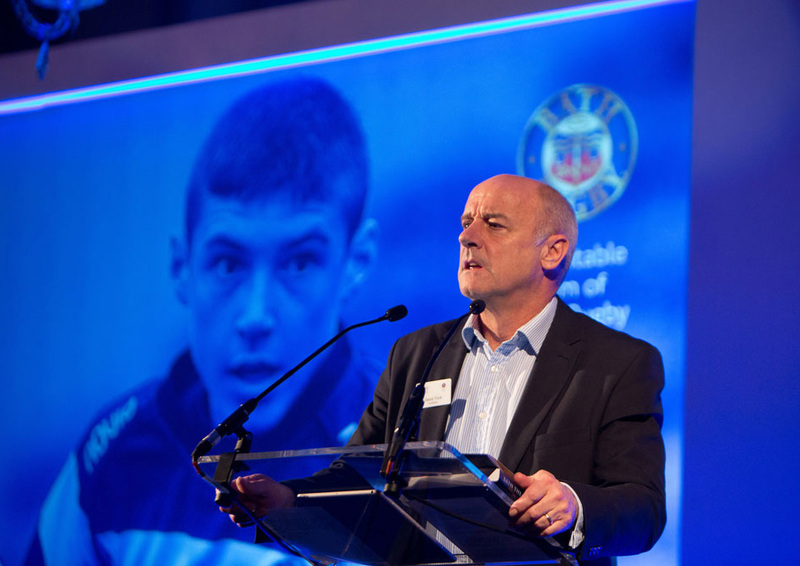 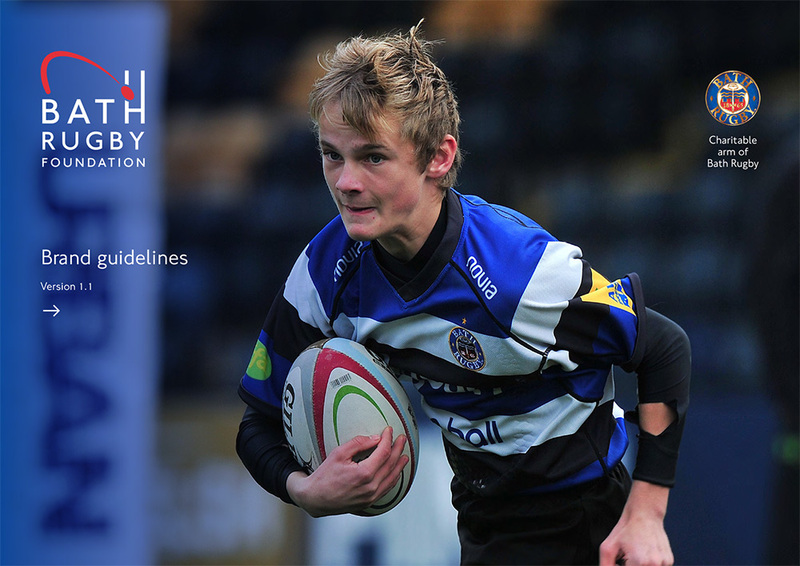 Bath Rugby Foundation is the charitable arm of Bath Rugby Club – set up to empower all young people in Bath and surrounding areas to succeed. 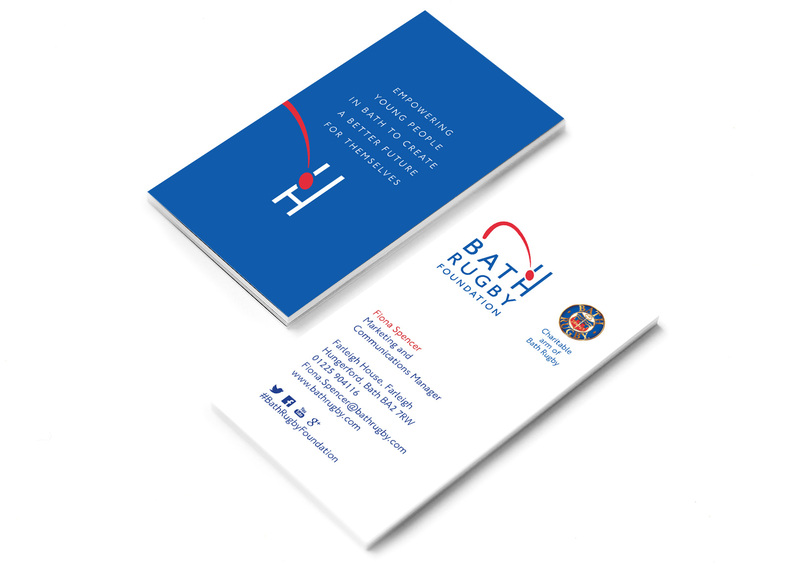 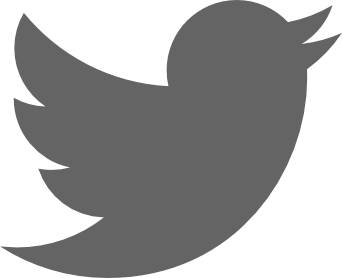 Thirteen were invited to review and rebrand the organisation, but to retain its strong links with Bath Rugby Club. 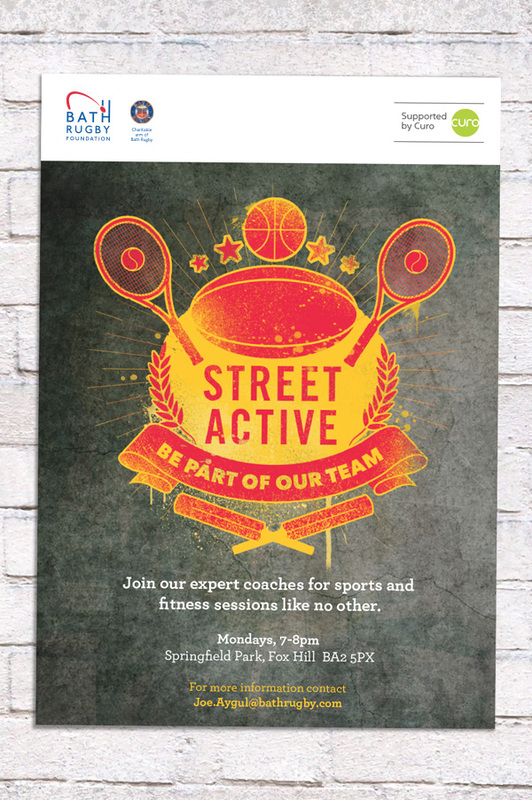 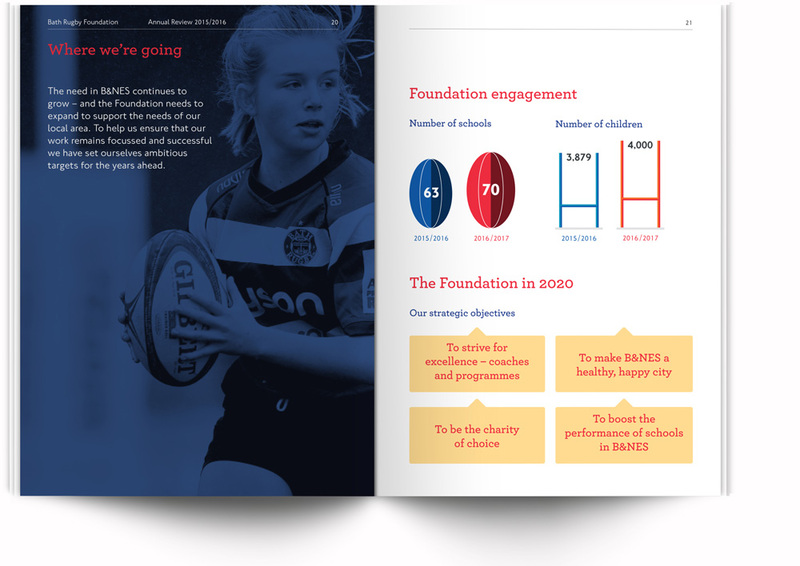 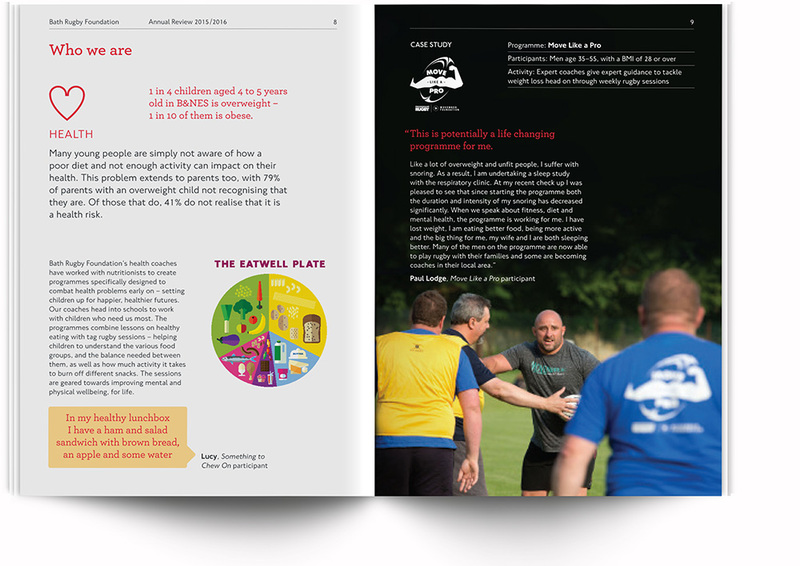 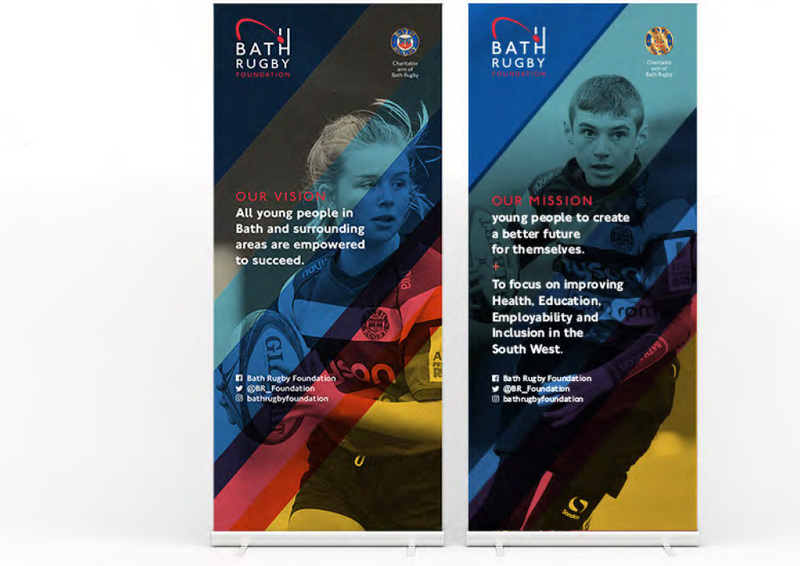 This new and flexible brand framework allowed Bath Rugby Foundation to communicate to their partners, sponsors and programme participants.